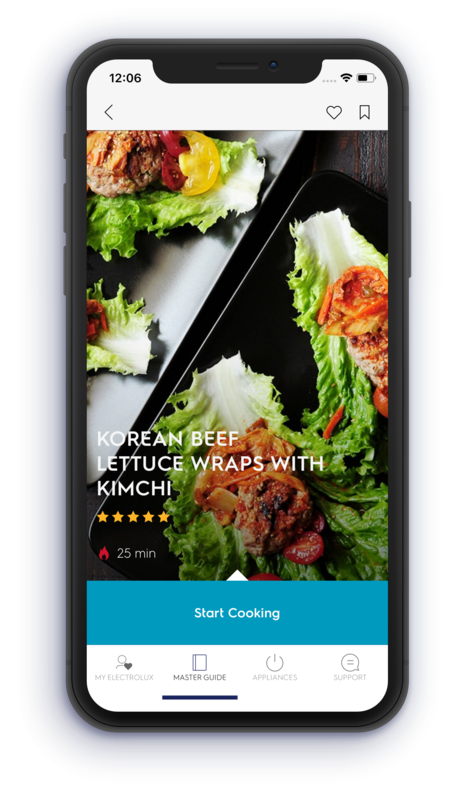 Electrolux in Asia Pacific today announced a strategic partnership with the smart recipe platform SideChef that will be powering the leading global appliance brand’s new digital Taste Platform, starting with the Electrolux Life mobile app. Announced at RISE 2018 conference, this first-of-its-kind partnership will allow Electrolux and SideChef to pioneer innovations together to build smart kitchens of the future. 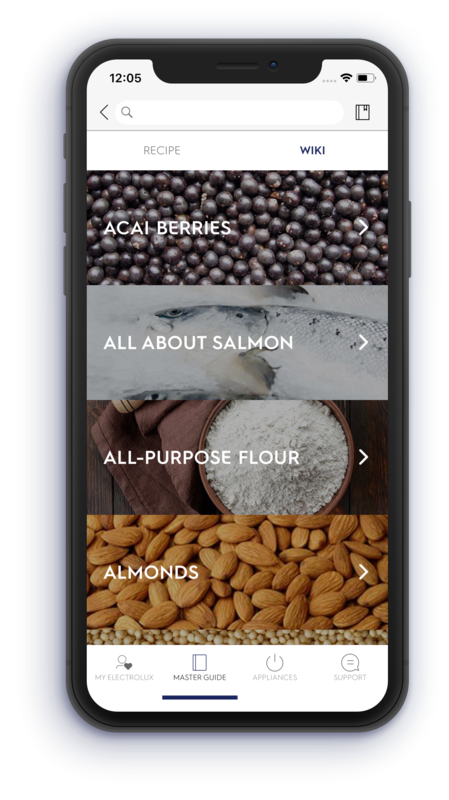 This announcement comes alongside the launch of the all-new Electrolux Life mobile app, a platform uniting the brand’s Taste, Care and Wellbeing experiences. The app will function as a digital hub to simplify touch points for consumers – making it easier to cook, care for their clothes, setup and manage connected appliances, or to simply get in touch with the customer care team. Asian consumers are adopting a mobile-first approach in all aspects – even for cooking and eating. The Taste Platform is an ecosystem designed for the digital-native, which will evolve over time and feature not only appliances, but other value-added services and partnerships as well. “We aim to inspire and engage with consumers in their cooking journey and give them confidence to create great tasting local and international dishes by leveraging emerging technologies, while building on our professional heritage. Our vision is to create the kitchens of the future, and this partnership is the next step on this journey,”, said Jaimohan Thampi, Head of Digital Transformation & IoT at Electrolux Asia Pacific. 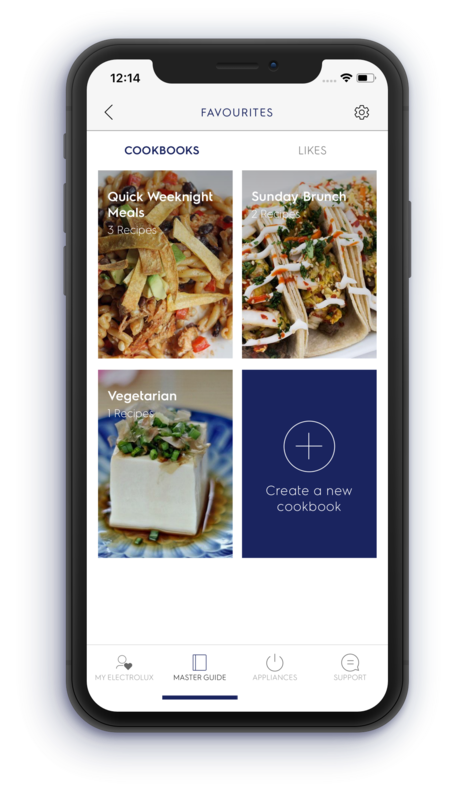 Consumers who access ‘Recipe Finder Powered by SideChef’ within the Electrolux Life app will open up a whole new world of cooking – access to thousands of global recipes from SideChef’s database and Electrolux’s celebrity chefs, step-by-step video and photo guidance, voice assisted cooking and much more. Future updates to the app will support additional countries and languages, integration with smart connected appliances, as well as a personalized experience to assist consumers in meal planning, shopping cart management, and grocery delivery. For almost a century, Electrolux has been reinventing the way we live in our homes. 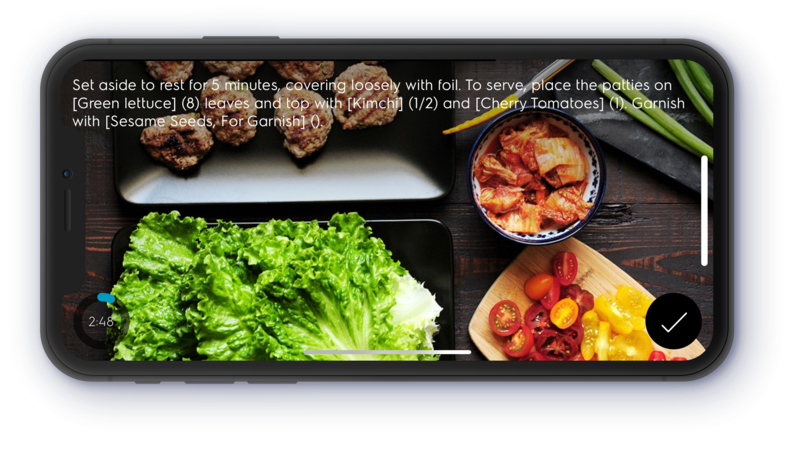 The partnership with SideChef integrates forward-thinking technologies directly within the Electrolux Life app, making it easy for consumers to seamlessly access both Electrolux and SideChef content on one single app. The result is a unified user experience with a consistent and intuitive user interface, giving this unique partnership tremendous competitive advantage and differentiation in the market. “It has always been our ambition to enable and inspire all our users at every stage of their cooking journey. This partnership with Electrolux is a breakthrough in the smart kitchen domain as we converge our expertise to elevate cooking experiences,” said Kevin Yu, Founder & CEO, SideChef. The RISE Conference has facilitated many a partnership between startups and corporates, and the Electrolux-SideChef story is the newest addition to that list. From the initial contact between the two companies at RISE 2017, to product development and strategic partnership announcement, this success story is testament to how RISE is contributing to innovation and the startup ecosystems in Asia. “At the heart of every RISE conference is our aim to connect entrepreneurs, investors and startups – and there is no better way to showcase this than the birth of a product on the back of a conference. We couldn’t be happier to celebrate the success of the launch of the Electrolux-SideChef partnership, and we look forward to more breakthroughs in this partnership,” says Nassim Amara, Partnerships Director at RISE. “Our digital transformation journey is anchored on actively collaborating with the startup ecosystem. We are delighted to be here at RISE 2018 to announce this strategic partnership with SideChef, and we look forward to bringing new innovations to market together,” said Thampi. The Electrolux Life mobile app will be available on iOS and Android and can be downloaded from Apple App Store and Google Play Store in Singapore starting today, and in Australia from 1 August 2018. Electrolux shapes living for the better by reinventing taste, care and wellbeing experiences, making life more enjoyable and sustainable for millions of people. As a leading global appliance company, we place the consumer at the heart of everything we do. Through our brands, including Electrolux, AEG, Anova, Frigidaire, Westinghouse and Zanussi, we sell more than 60 million household and professional products in more than 150 markets every year. In 2017 Electrolux had sales of SEK 122 billion and employed 56,000 people around the world. For more information go to www.electroluxgroup.com. 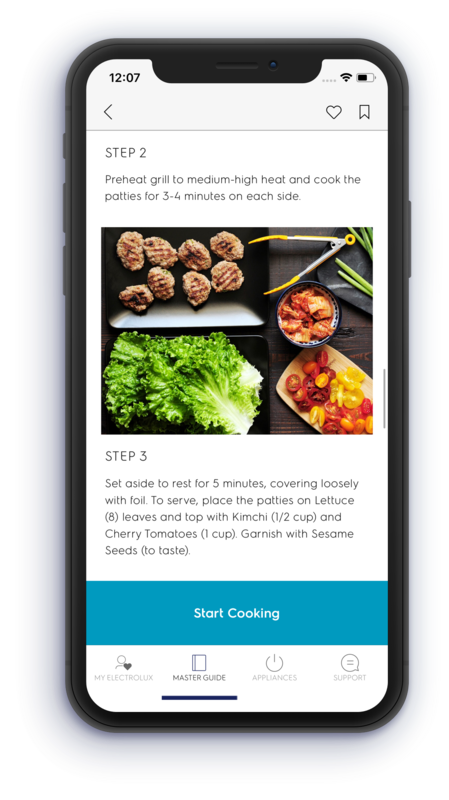 SideChef is an interactive step-by-step ‘GPS-like’ cooking platform that guides home cooks in the kitchen with real time recipe navigation that includes hands-free voice commands, detailed photos, how-to videos, and built-in automatic timers. 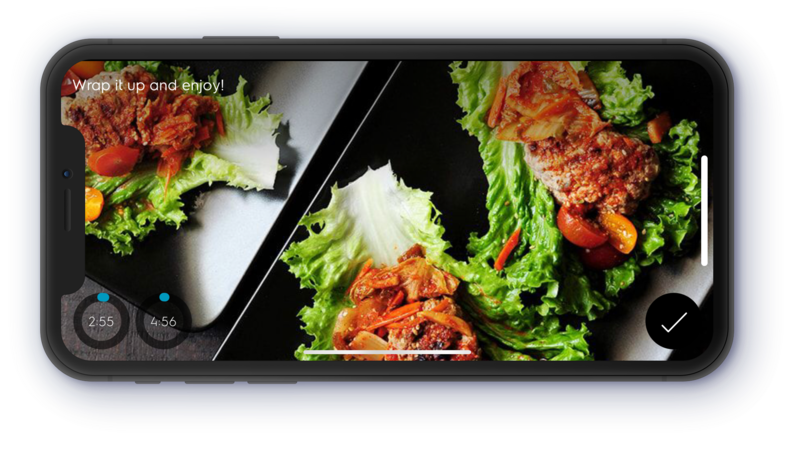 SideChef pioneers the next generation in cooking practices integrating the latest technology trends with a focus on personalization, inspiration, and connectivity at every step of the meal making process. 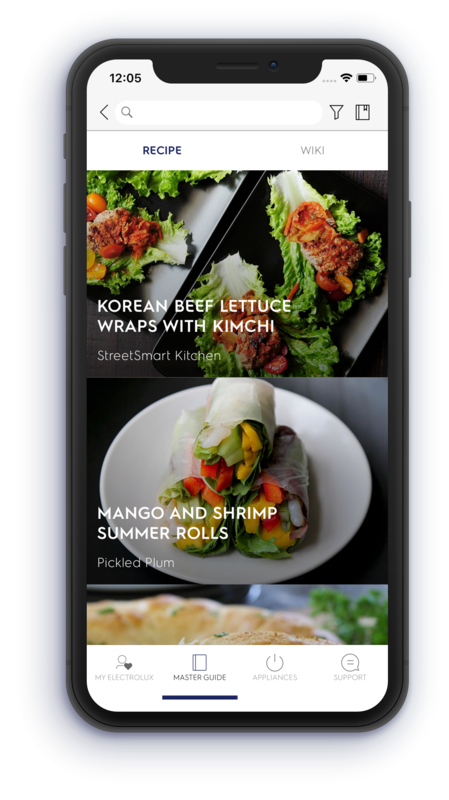 The SideChef app has won numerous awards and recognition—including the Entrepreneur 360 list; ‘Best Recipe Software’ for Android by CNET; and Google Play Editor’s Pick for ‘Best Daily Helper app in 2017, to name a select few. For more information please visit www.SideChef.com.